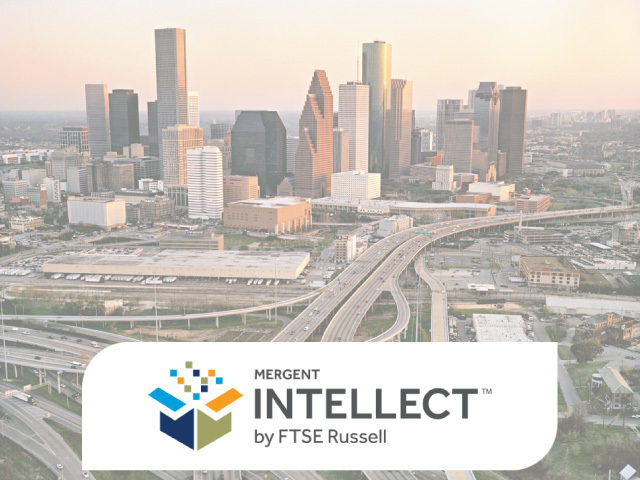 Mergent Intellect is a flexible web-based application that features a deep collection of worldwide business information that enables companies to generate insightful business intelligence. Coupling Mergent's expertise in developing products for the reference marketplace with Dun & Bradstreet's private company database, Mergent Intellect offers new and existing clients a unique opportunity to access private and public U.S and international business data, industry news, facts and figures, executive contact information, the ability to access industry profiles and much more. Additionally, through Mergent's partnership with Whitepages Pro, clients now have immediate access to contact information for over 250 million U.S. consumers. This enhanced search tool features specific information - name, address, previous address, age, number of household members and reverse phone number lookup capabilities - another valuable source of business insight (Mergent).